ChubsGW266: CHUBS LIVE ON NEW YEARS DAY! | Chubs Gone Wild! 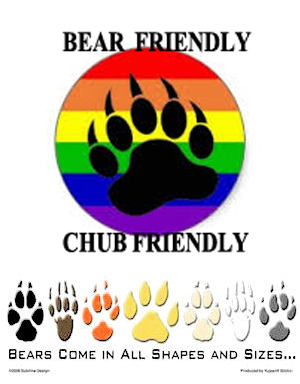 ChubsGW266: CHUBS LIVE ON NEW YEARS DAY!